The dining room is the heart of life in a house, because this is where families often gather to enjoy the intimacy of dinner. 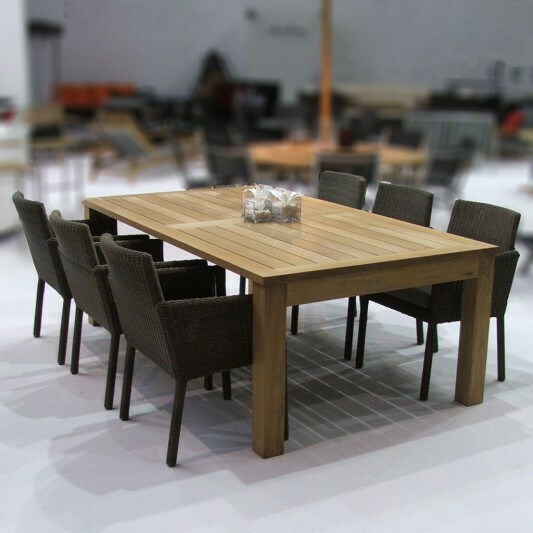 Creating a comfortable dining atmosphere with a variety of furniture is a must. For a cozy space decorated and filled with a family atmosphere with a variety of furniture does not need expensive, full of luxury. 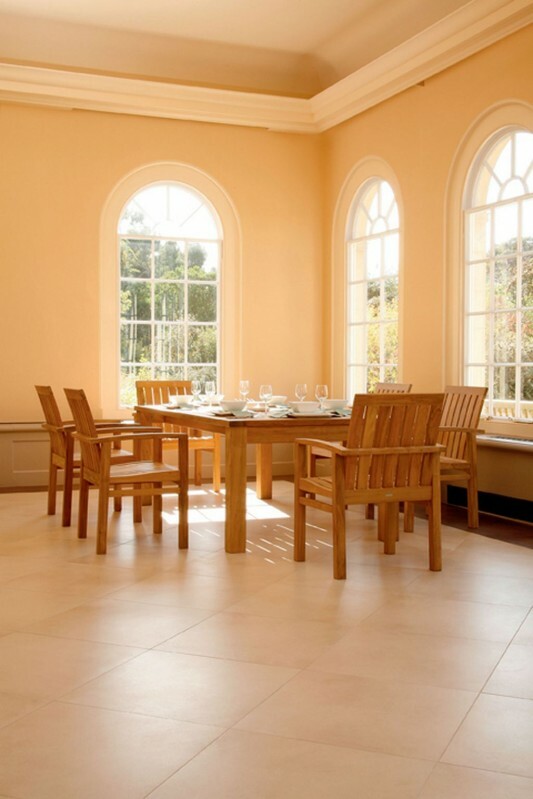 You can create a traditional dining room is cozy with minimalist wooden table. 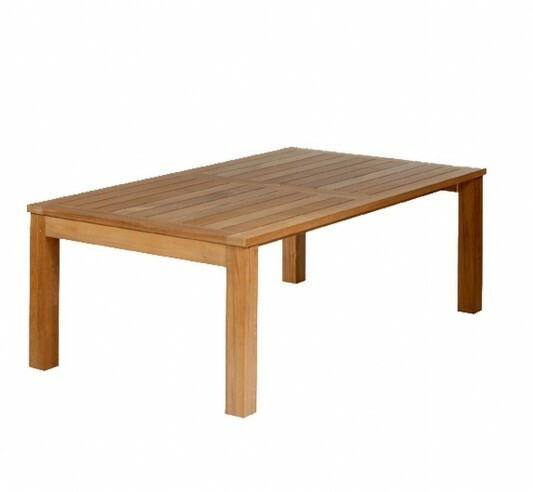 Below is an idea of traditional minimalist dining room that uses a wooden table. Design a simple table, finished with natural color with style and comfort. You can combine with wood Armchair for more traditional shades add a thick. Contemporary rattan arm chair also can provide a different atmosphere in your dining room, without leaving a comfort. 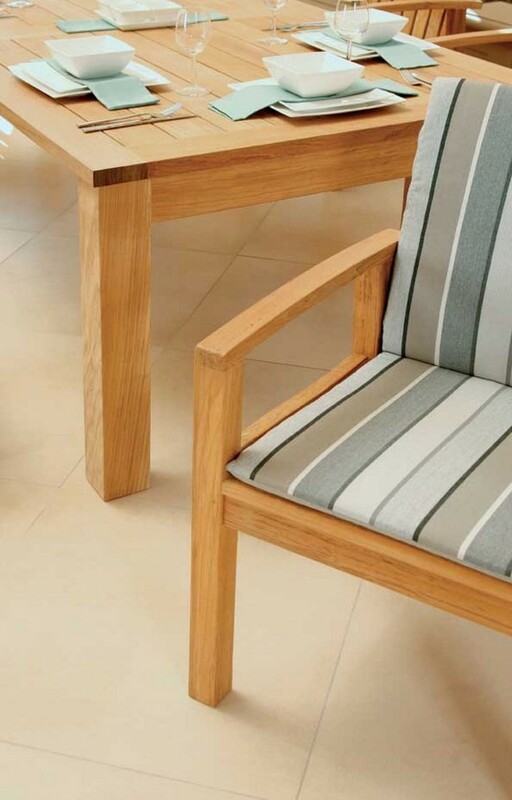 Visit Teak for more information about this minimalist wooden table.